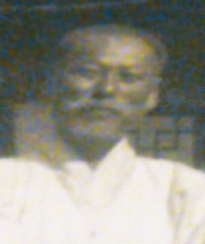 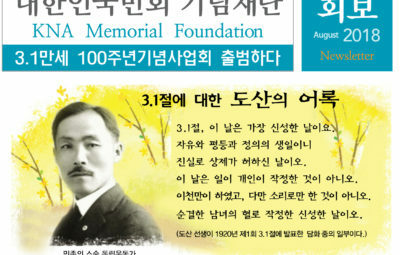 Seo, Jae-geun: He donated independence funds as an independence newspaper promoter. 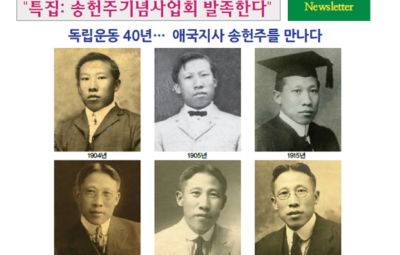 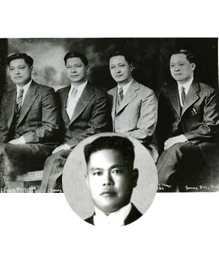 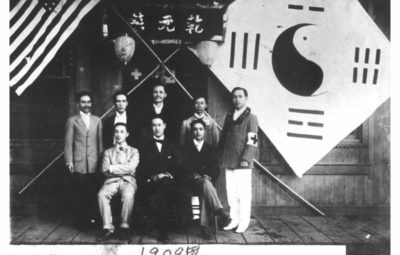 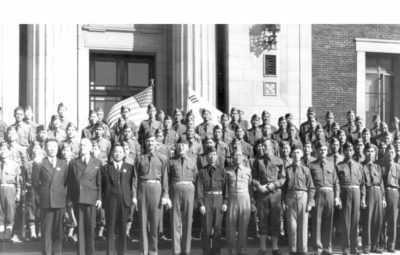 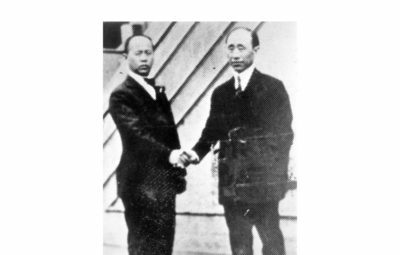 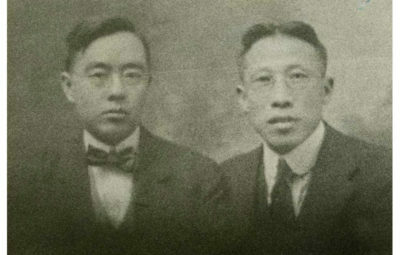 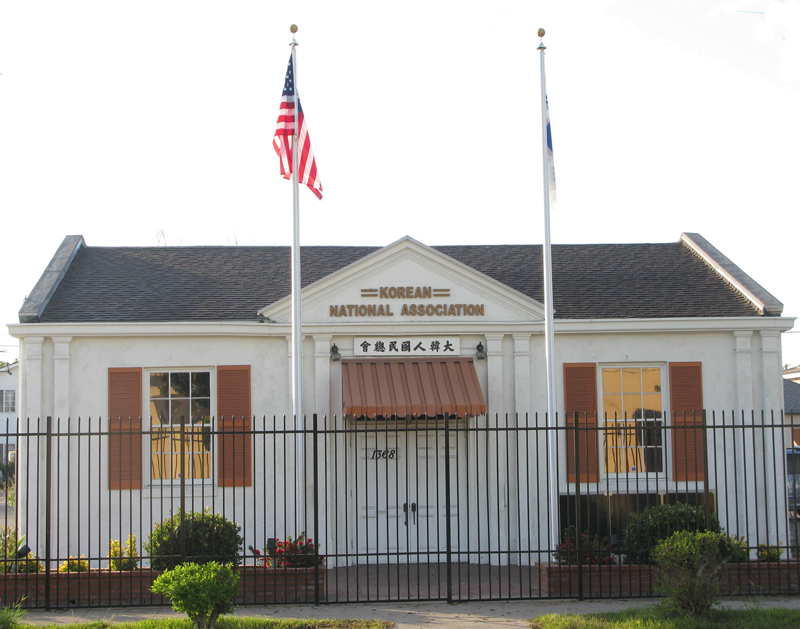 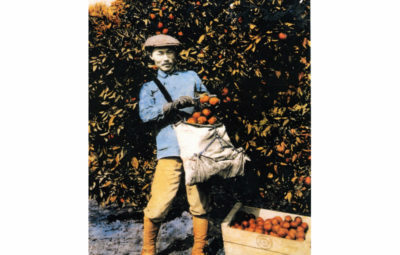 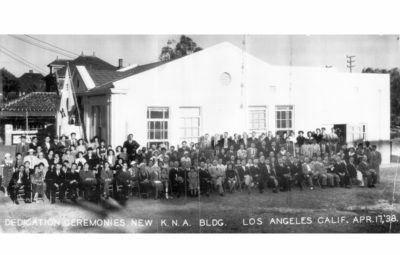 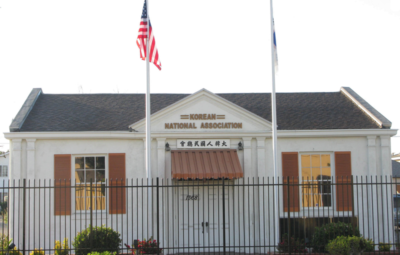 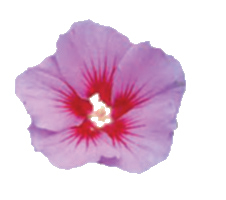 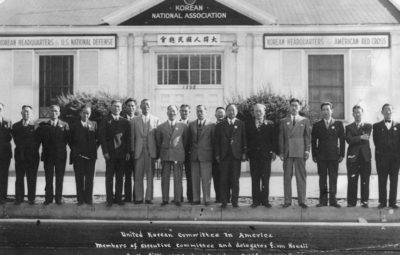 Starting in 1910 through 1944, Seo worked hard for Korean National Association in Hawaii and to work as an independence newspaper promoter. 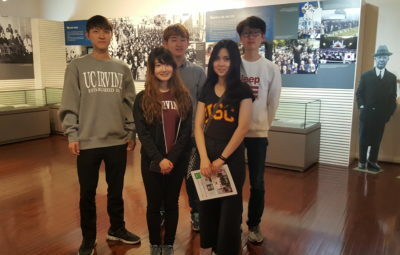 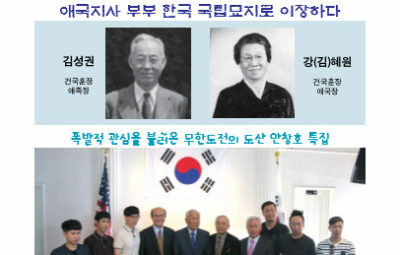 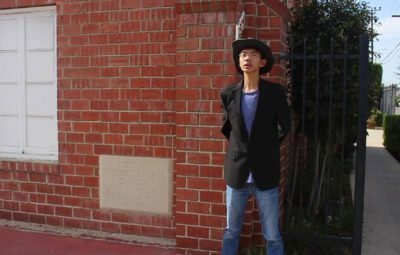 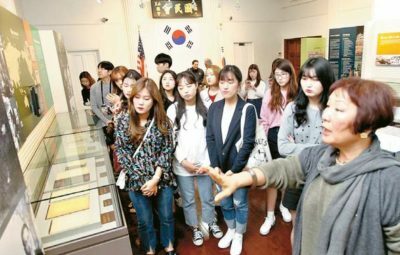 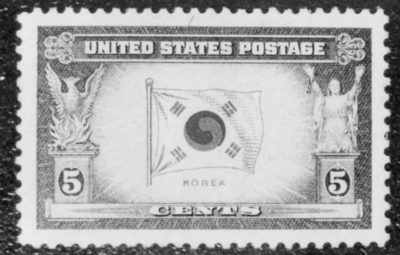 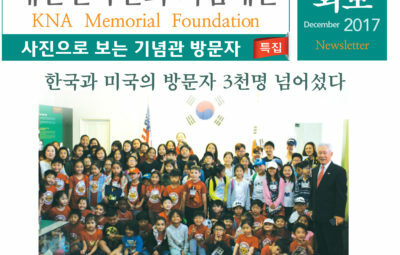 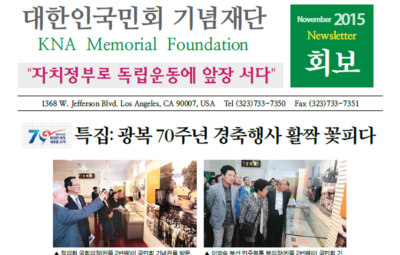 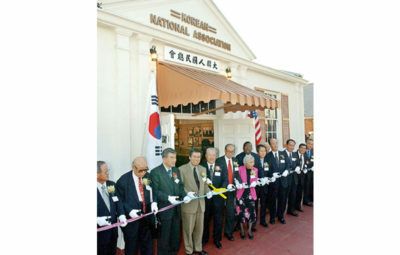 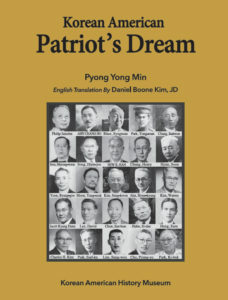 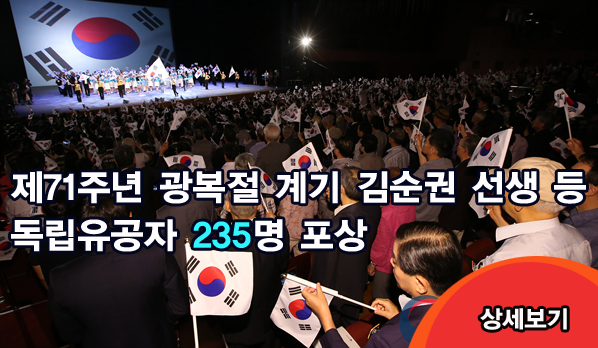 In 2014, the South Korean government posthumously recognized him with the National Foundation Commendation for his efforts toward Korean independence as a newspaper promoter.